“All happy families are alike,” wrote Tolstoy in Anna Karenina, “each unhappy family is unhappy in its own way.” Which, if you agree, goes a long way to explaining why novelists focus on the latter. 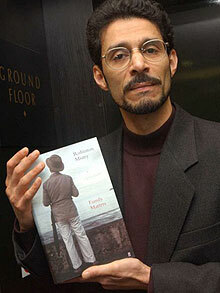 When Rohinton Mistry’s Family Matters was published in 2002, several reviewers compared the Indian-born writer to Tolstoy. Mistry, who now lives in Canada, is best known for his 1995 prize-winning novel, A Fine Balance, about the Indian Emergency of 1975. 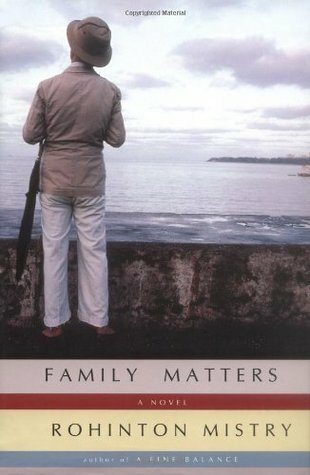 Family Matters, as the title suggests, is the story of an extended family living in Mumbai (Bombay)—India’s largest city and commercial center—during the 1990s. It’s a period of rapid growth and political turbulence. While the ethnic-based politics of the Shiv Sena and longstanding tensions between Hindus and Muslims swirl like a typhoon in the background, Mistry’s attention is on the disruptions to a Parsi family when Nariman Vakeel, the family’s 79-year-old, Parkinson’s-stricken patriarch, falls and breaks his leg. The Parsis are an ethnic and religious minority in India (originally from Persia, they practice a form of Zoroastrianism). They have enjoyed a disproportionate role in the commercial success of Mumbai since the days of the British East India Company. Over time, however, they have become a smaller and smaller minority, and one of the questions raised in this novel is the place they will have in India’s future. Family Matters doesn’t strive for the epic proportions or moralistic tone of Tolstoy’s novels. But, like Tolstoy, Mistry uses third-person omniscience and a graceful, dispassionate style to describe Nariman’s physical decline. With the same objective scrutiny, he details the stresses and strains pulling apart the siblings who must care for him. In extremis, their dysfuntional relationships surface, and as the story unwinds we learn in flashbacks that the unhappiness stems from Nariman’s past. In his youth, Nariman fell in love with a non-Parsi woman named Lucy. Lacking the courage to defy his parents, he broke off with her to marry Yasmin, a Parsi widow with two young children, Coomy and Jal. Despite the birth of another child, Roxana, Nariman and Yasmin’s marriage remained unhappy. Unable to stop loving Lucy, Nariman stirred resentment and anger in his wife and bitterness in his stepchildren, a bitterness that emerges as disgust when Nariman becomes an invalid under their care. Having failed to launch and still living with their stepfather in his large flat, where they are haunted by the memory of their dead mother’s unhappiness, Coomy and Jal are quick to foist Nariman on Roxana even though she and her husband and two sons live in a much smaller two-room apartment. Soon financial pressures and the close quarters put stress on this once-happy family, too. Mistry is best at describing the physical tribulations of old age—the embarrassment and helplessness as illness takes over. His clear-eyed writing of these difficult scenes bears all the hallmarks of Tolstoyan realism. His characters, however, lack the complexity and inconsistencies of the great Russian’s. With the possible exception of Roxana’s husband, Yezad, they remain constrained by what fate has delivered: Roxana worries about finances and the added strain on her family but remains cheery beyond belief while caring for her father. Coomy, in her unforgiving bitterness, seems one-sided, and Jal, too vague and passive. This stunting of character may be intentional. No one in this family except Yezad and his young sons has any life outside the family. And even Yezad ends up cutting off most of that as he struggles with career ambitions and swerves toward religion. There is an incestuous feeding on unspoken emotions within this family, and the novel at times feels claustrophobic, as confined as Nariman in the late phases of his illness. And that may have been Mistry’s point. When Aleksandr Solzhenitsyn died in 2008, the totalitarian state that imprisoned him, exiled him and turned him into one of its fiercest critics was already twenty years gone. 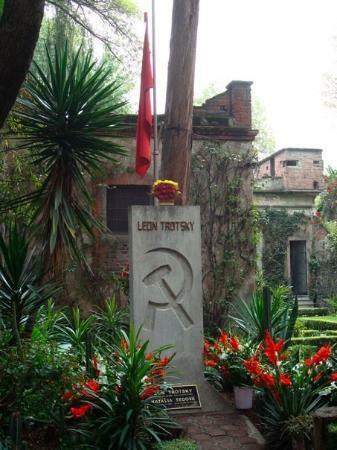 The Soviet Union—in particular, the despotic regime of Joseph Stalin with its sham trials and violent purges, its forced collectivizations and frozen gulags—was a thing of the past, a dark spot from another century. As I began Solzhenitsyn’s In the First Circle recently, I wondered if the novel would prove to be a historical relic or, worse, a dated polemic masquerading as art. I needn’t have worried. 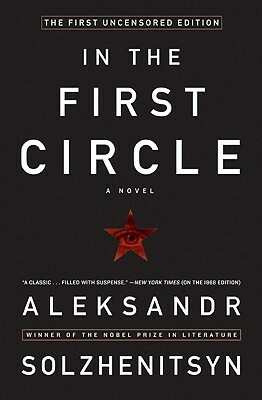 In the First Circle is a Great Russian novel in the realist tradition of Dostoyevsky and Tolstoy. Epic in scope and genesis, and based on personal experience, it is polemical only in the way War and Peace is: it asserts the dignity of the individual in the face of a nation’s collective crisis. In the First Circle condemns the corrupted political system left in the wake of a failed revolution while it depicts a society terrorized by a secret police that operate through intimidation and cruelty. 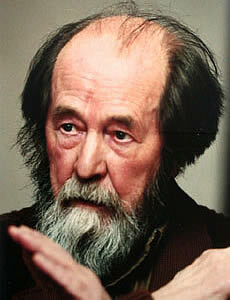 Solzhenitsyn wrote the first draft of In the First Circle in the late 1950s. After winning worldwide acclaim for his 1962 novella One Day in the Life of Ivan Denisovich, he hoped to see this large novel published, too; he even excised some of its more critical sections and softened the plot to make it more palatable to the authorities. Still, the censors rejected it. But the expurgated version did see publication overseas, in English as The First Circle (1968). Later, dissatisfied with the “distorted” version as it had appeared, Solzhenitsyn restored the text to his original intent. This definitive version only appeared in English in 2009. Differences in the two versions begin with the title, which is a reference to Dante’s Inferno. A novel that takes place in the first circle of hell is different than one about it; the former emphasizes the people there over the place itself. The plot changed as well. In the restored version, the story hinges on the treasonous act of a disenchanted Soviet diplomat who on Christmas Eve, 1949, telephones the American embassy to inform them that Soviet spies are about to steal secrets about the atomic bomb. The secret police intercept the anonymous phone call, triggering a hunt for the traitor. After what seems like a fine opening to a thriller, Solzhenitsyn shifts gears. The detective story is only a thread to loosely hold together the fabric of a much larger story. 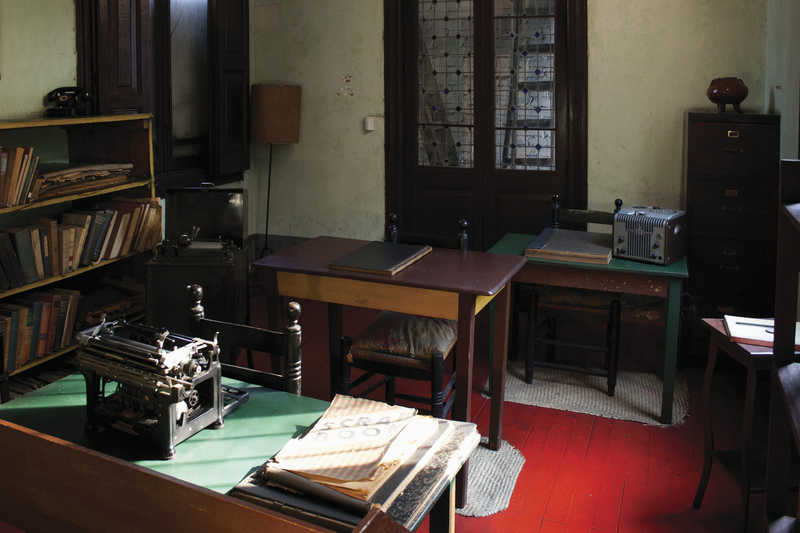 In order to determine the traitor from the recorded voice, the secret police turn to their experts: the zeks, or political prisoners, held in a sharashka, a prison research institute on the outskirts of Moscow (modeled on the prison where Solzhenitsyn spent three years). There, a select group of scientists held without trial for undefined crimes against the state are ordered to identify the traitor. If they fail, they will be sent from the comparatively comfortable existence “in the first circle” of the sharashka to one of the harsher physical-labor camps in Siberia. 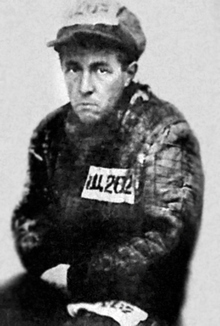 When Solzhenitsyn won the Nobel Prize for Literature in 1970, the Soviet authorities refused to let him travel to Sweden. Karl Ragnar Gierow, who accepted the prize on his behalf, described Solzhenitsyn as the creator of the “polyphone” or “horizontal novel,” where “each person becomes the chief character whenever the action concerns him.” In the First Circle is perhaps the finest example of this technique. Each of the 96 chapters is told from a limited third-person point of view in which we think and feel with the character, and in this novel there are some thirty different points of view. The result is a bottom-to-top depiction of Soviet society, of the prisoners, their wives and children, the guards and police, and the privileged apparatchiks who made the system work. 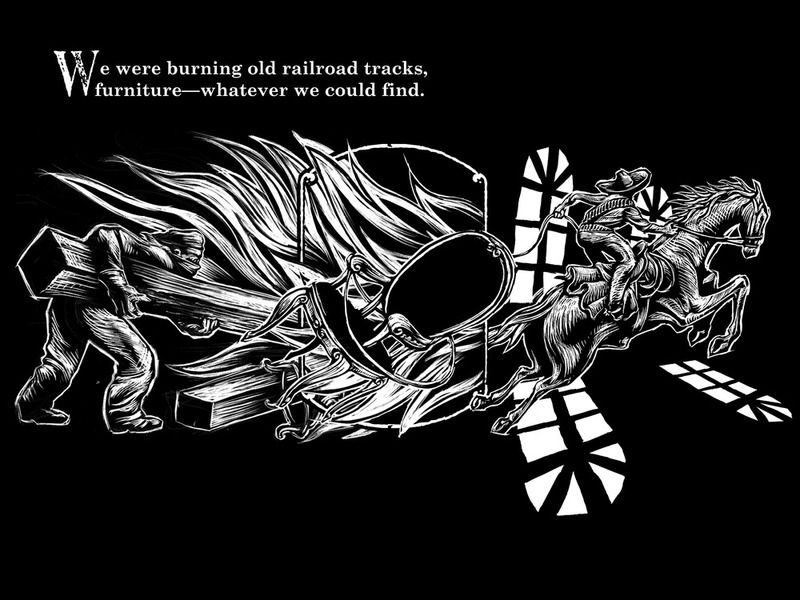 Some of the stories are full of ironic undertones, even gallows humor; some epitomize the turbulent upheavals that so many Russians faced, first in civil war then in world war, and several chapters of the restored version even attempt to penetrate the midnight musings of a paranoid Joseph Stalin. Hell, it appears, is not reserved for the prisoners alone. 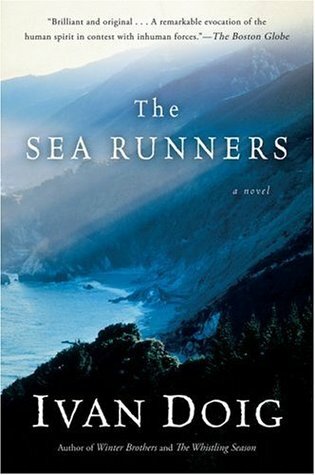 Everyone in this novel lives in one circle of hell or another, except perhaps the prisoners being sent to the gulags. Having had everything taken from them, they have nothing left to fear. 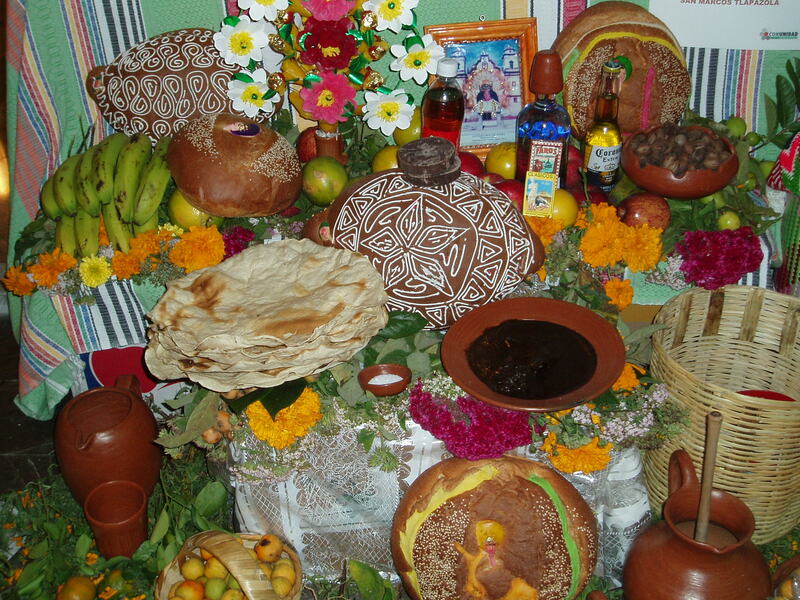 Traditional Day of the Dead graveside offerings in Oaxaca: cigarettes, tortillas, mole, decorated bread, fruit, beer and, of course, mescal. Yesterday marked the end of los Días de los Muertos—the Days of the Dead—that syncretic Mexican celebration of Mesoamerican and Catholic beliefs encompassing Halloween, All Saints’ Day and All Souls’ Day. 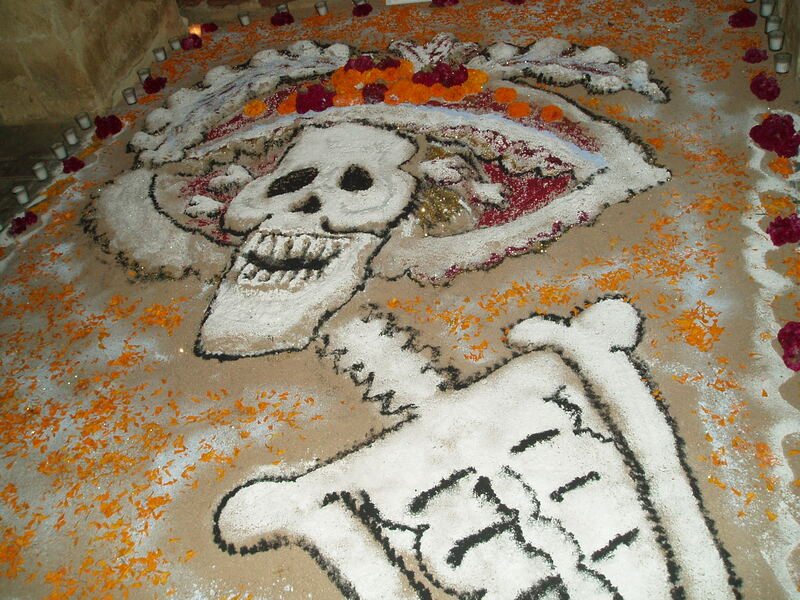 During this time Mexican families traditionally clean up and adorn the graves of their relatives, then spend a night of vigil, eating and drinking, singing and playing music, praying for and remembering the deceased. Two great novels capture the mood of this annual event. One is Malcolm Lowry’s Under the Volcano, which takes place on November 2, 1938. It’s a masterpiece for many reasons, not least for its atmospheric descriptions of this largely indigenous celebration. 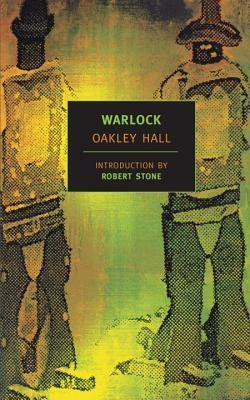 The other book isn’t directly linked to the Day of the Dead but might as well be. It’s Juan Rulfo’s enigmatic masterpiece, Pedro Páramo. 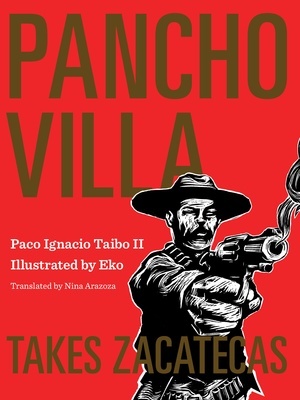 I spent part of yesterday rereading this little gem, a novella of less than 50,000 words that is perhaps the greatest and most influential Mexican fiction yet written. This is the fourth time I’ve read it—twice in a translation by Lysander Kemp, once in the original Spanish, and now in a newer and more faithful translation by Margaret Sayers Peden. The first time I read it during the graveyard shift while working as a security guard at the university library in Tucson forty years ago. 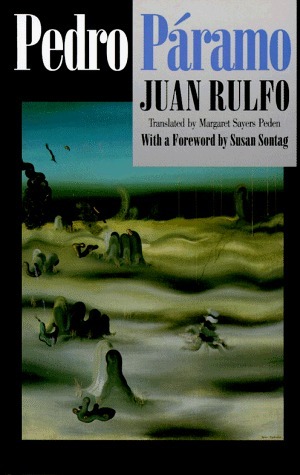 I remember being transfixed by the spare, poetic magic of Rulfo’s prose. I am still spellbound by it. 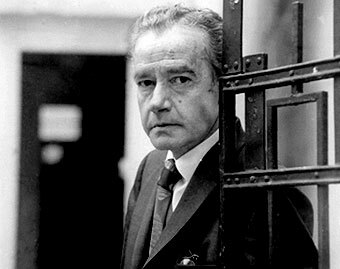 Rulfo published only two slim books in his lifetime, a collection of stories, El llano en llamas (The Burning Plain and Other Stories) and Pedro Páramo. The former was published in 1953 and the latter in 1955. Rulfo spent much of his career as a traveling tire salesman and pursued another artistic passion, photography, as he made sales trips around the country. Although there were rumors he was working on another novel, La Cordillera, he revealed shortly before his death in 1986 that he had destroyed his work in progress. 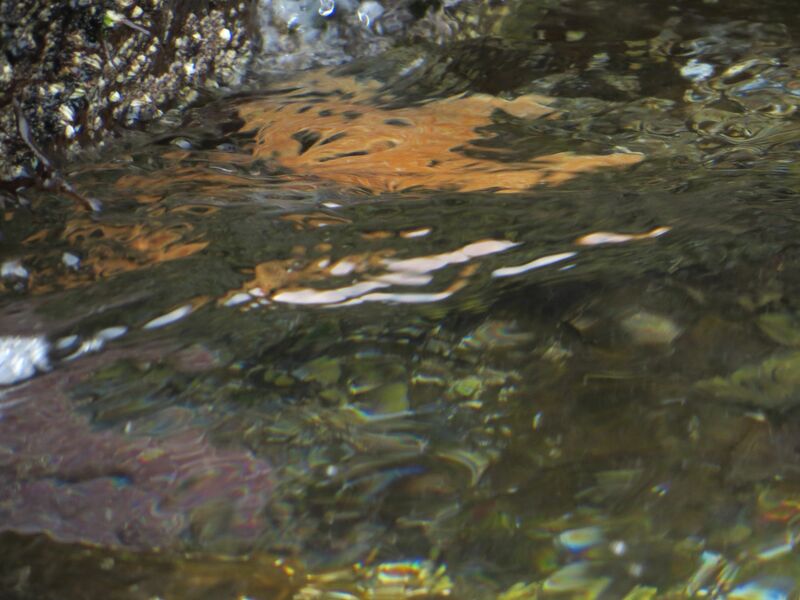 Juan Rulfo’s photography mimics the spare, stark form of his fiction. Published by Smithsonian Books (2002). It was during the dog days, the season when the August wind blows hot, venomous with the rotten stench of saponaria blossoms. The road rose and fell. It rises or falls depending on whether you’re coming or going. If you are leaving, it’s uphill; but as you arrive it’s downhill. Pedro Páramo is considered a precursor of magical realism; Gabriel García Márquez admired it so much he memorized entire passages. But the novel has more kinship with surrealism than magical realism. Simply stated, it is the story of Juan Preciado, a young man who goes to Comala, the village of his dead mother, in search of his father, Pedro Páramo. At least that’s how it begins, but soon you realize nothing is quite normal. 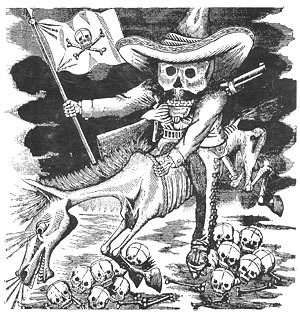 Pedro Páramo, Preciado learns, is long dead. The town is deserted and voices of the dead fill his ears. The story jumps in time and point of view, from the first person to the third, numerous times. Soon you wonder if everyone isn’t dead, including Preciado, and if these aren’t voices from a horrible past unburdening themselves of their losses and the grief caused by their cruel patrón. Pedro Páramo owned all the land around, controlling and abusing the people subsisting underneath him, taking what he wanted—land, men’s lives, other men’s wives—as he pleased. 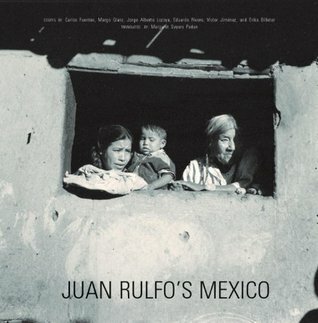 Rulfo tapped a deep vein of Mexican experience in his indictment of the greedy landowners who used the turmoil of the revolution to their advantage, behaving like feudal lords in their own isolated worlds. The poor, the illiterate, the weak suffered at their hands, living in terror, haunted by violent death—it is a fatalistic, distinctly Mexican vision that resonates across time and place. For what is the difference between Pedro Páramo and the Mexican drug lords of today who use corruption and intimidation to control their turf? And, as the unearthed mass graves reveal, what awaits those who must live with such terror but death and decay? Rulfo wrote about another time, about a poor, superstitious and oppressed Mexico devastated by lawlessness from years of revolution and brigandage, but it could be now, and it could be many places. Is it any wonder that not one but two words in English for a social climber—arriviste and parvenu—come from the French? Our language is peppered with borrowed terms that provide nuanced derision in respect to class and wealth: nouveau riche, bourgeois, and gauche are but a few. I can see why the French economist Thomas Picketty, who has made his name with a study of wealth inequality, was fascinated with Honoré de Balzac’s novel Père Goriot. It’s as if Balzac’s characters epitomize many of these class-based pejoratives. 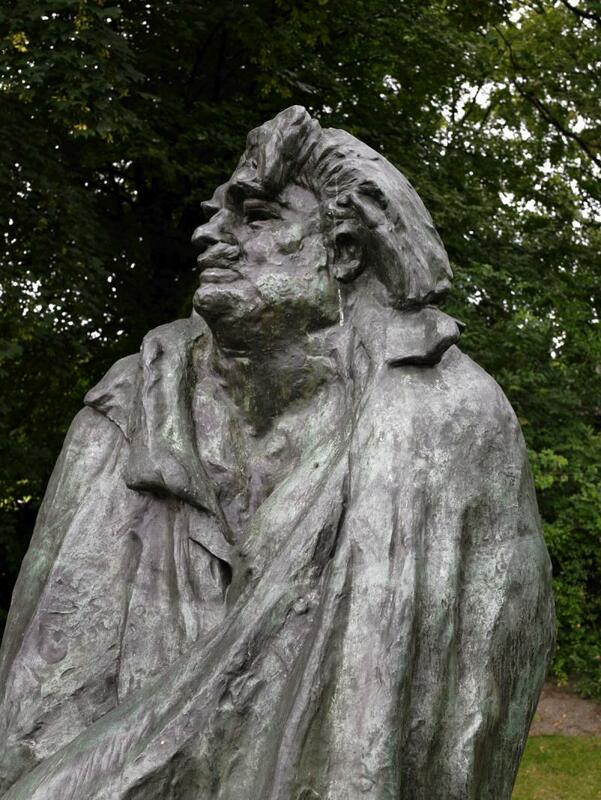 Balzac was one of the great fathers of the realistic novel. 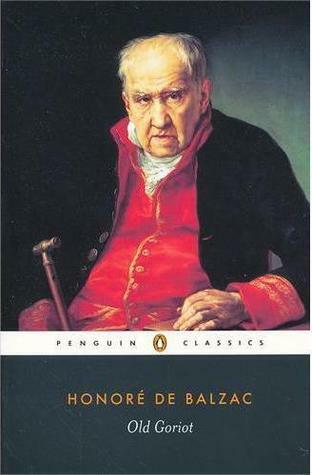 In The Human Comedy, a series of eighteen novels in which characters appear and reappear, he depicts the complexities of French society between Napoleon’s reign and the Revolution of 1848. As Dickens dramatized life in the sooty, foggy, wretched, have-and-have-not world of Victorian London, so Balzac documented the pompous, greedy, stratified and amoral society of Paris during the Bourbon Restoration. The French Revolution may have toppled the ancien régime, but deference to status and wealth never disappeared. In Cousin Bette, my favorite of his novels, Balzac targets the power struggle between the sexes. Men may wield power through the laws and purse strings, but clever women survive by charming and manipulating them—husbands and lovers alike. As Balzac sees it, men are vain, foolish and lustful, making them easy marks of feminine guile. In Père Goriot, Balzac’s focus is on love and money. Old Goriot, a widowed vermicelli merchant now living in a seedy boarding house, has doted on his two daughters all his life. Because of the large dowries Goriot provided them, both are married to noblemen and treat their father with shameful ingratitude. 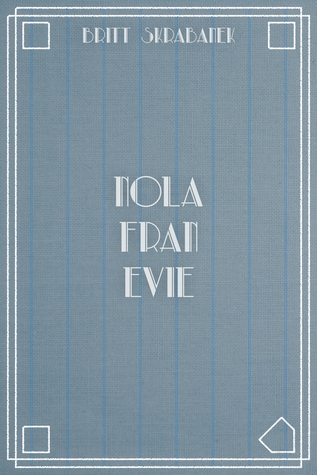 Enter Eugène Rastignac, a law student from a “good” but impoverished family, who arrives in Paris to make his fortune. Settling into the same boarding house, he befriends old Goriot. Eugène’s one distant relation in the capital happens to be a baroness, and he relies on her to make his debut into high society. At a ball hosted by the baroness he meets one of Goriot’s daughters, the Madame de Restaud, and becomes determined to win her heart. When rebuffed (she already has a lover), he takes aim with a vengeance at the other daughter, the Madame de Nucingen. It’s a cynical and very French interpretation of love that Balzac puts forth. Eugène—so intent on gaining a foothold in society—convinces himself that he loves Madame de Nucingen. And Goriot, in his fondness for Eugène and his antipathy for his sons-in-law, encourages Eugène in his seduction. Goriot hopes Eugène’s attentions will make his daughter happy and enable him to see her more often, or at least hear about her from Eugène. There are fifty thousand young men in your position at this moment, all bent as you are on solving one and the same problem—how to acquire a fortune rapidly. You are but a unit in the aggregate. You can guess, therefore, what efforts you must make, how desperate the struggle is. There are not fifty thousand good positions for you; you must fight and devour one another like spiders in a pot. Do you know how a man makes his way here? By brilliant genius or by skillful corruption. You must either cut your way through these masses of men like a cannon ball, or steal among them like a plague. Honesty is nothing to the purpose. Vautrin nearly persuades the young student: “Vautrin is right, success is virtue!” Eugène says to himself in a moment of financial frustration. But he subsequently convinces himself that with Madame de Nucingen he can find both love and fortune; it’s this naiveté that Balzac gradually chips away through the course of the novel. No one comes away unscathed, except perhaps old Goriot, whose devotion to his daughters in the face of the most heartless cruelty is the least credible aspect of this retelling of King Lear. On the opposite wall, at the further end of the graveled walk, a green marble arch was painted once upon a time by a local artist, and in this semblance of a shrine a statue representing Cupid is installed; a Parisian Cupid, so blistered and disfigured that he looks like a candidate for one of the adjacent hospitals, and might suggest an allegory to lovers of symbolism. An allegory, indeed. But not just for Parisians. Which may explain why so many of those derisive French words have entered our own language. 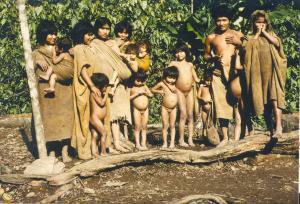 Every now and then a news item appears about the discovery of some remote Amazon tribe that survives in a pristine, Neolithic state. The stories occur less and less, as fewer and fewer tribes remain untouched by the modern world. Disease and development have devastated most. What is lost in this process of destruction? Does it matter if a Neolithic people, their entire language and culture, is lost or transformed? Is there anything that these peoples, so separated by superstition and suspicion, can teach us? For their own good, should we gradually introduce them to our world and ways or leave them to subsist in isolation in the rain forest? These are questions that inevitably surface as you read Mario Vargas Llosa’s The Storyteller, first published in 1987 as El hablador. The Nobel Prize-winning Peruvian novelist was ahead of his time writing what might be described as an ecological novel. For the questions he raises are about the delicate balance of an entire ecosystem, of a people and the environment that sustains them, where the essential tool for group survival is the knowledge passed down through storytelling. Vargas Llosa approaches this complex issue through the first-person narrative of a Peruvian novelist and documentary film producer who while traveling to Florence, Italy stumbles upon an exhibit of photographs of the Machiguenga tribe in the Amazon. It’s a tribe he knows firsthand, and one photo in particular sends him reeling back in time to his university-days friendship with Saul “Mascarita” Zuratas. Mascarita, a Peruvian of Jewish descent with a face stained by a birthmark, became obsessed with the Machiguenga as an anthropology student and disappeared from the narrator’s life years before. In the photo in the exhibition, the narrator believes he has seen the stained face of his old friend, dressed like a Machiguenga, at the center of a circle serving as a tribal storyteller. Could it really be him? Vargas Llosa is a daring writer, always willing to experiment with narrative form. 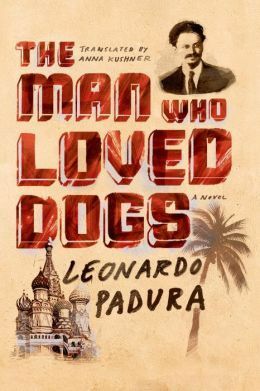 In this novel he makes a “qualitative leap in reality” (a phrase Vargas Llosa borrowed from Hegel to describe this narrative device in his primer on fiction writing, Letters to a Young Novelist) by shifting between two narrators, one being the novelist in Italy recalling his old friend in Peru, and the second being an anonymous storyteller narrating the stories of the Machiguengas. It’s a bold move and Vargas Llosa succeeds in the enormous challenge of creating the magical and dreamlike narrative of the Machiguenga genesis. This is a book of ideas, of two “communicating vessels” (to use another Vargas Llosa term for his narrative device) that try to elevate those ideas. And in this sense Vargas Llosa succeeded. But, for me, he failed to deliver an engaging story. The novel lacks tension because the novelist-narrator reveals where the story is going in the first few chapters and there are no surprises or conflicts. 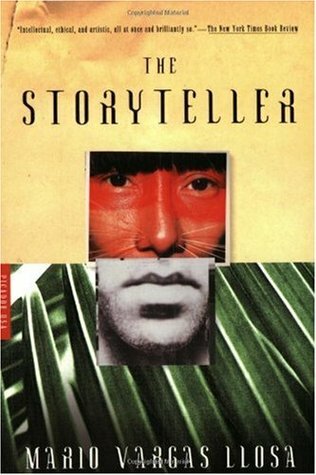 Nor is there any significant character development in either protagonist, although the anonymous storyteller (big spoiler, it’s Mascarita) does become amusingly creative, embellishing Machiguenga myths with stories from Kafka and the Old Testament. As accomplished as the writing is, ultimately these weaknesses led to my disappointment. At one point in the story the novelist-narrator describes how he struggled to write a book about his experiences in the Amazon but somehow his notes on his encounters with the Machiguengas always failed to come together. One senses that Vargas Llosa struggled with the same problem. Storytelling is its own ecosystem, requiring a delicate balance of tension, development and unpredictability; it requires more than ideas, which are often better presented in an essay. For this reader, the writer failed at the most important task of storytelling—to beguile his audience.